These words best describe the cornerstone of Tim Hmelar‘s values and the guiding values of The Kitchen and Bath Company of Palo Alto. 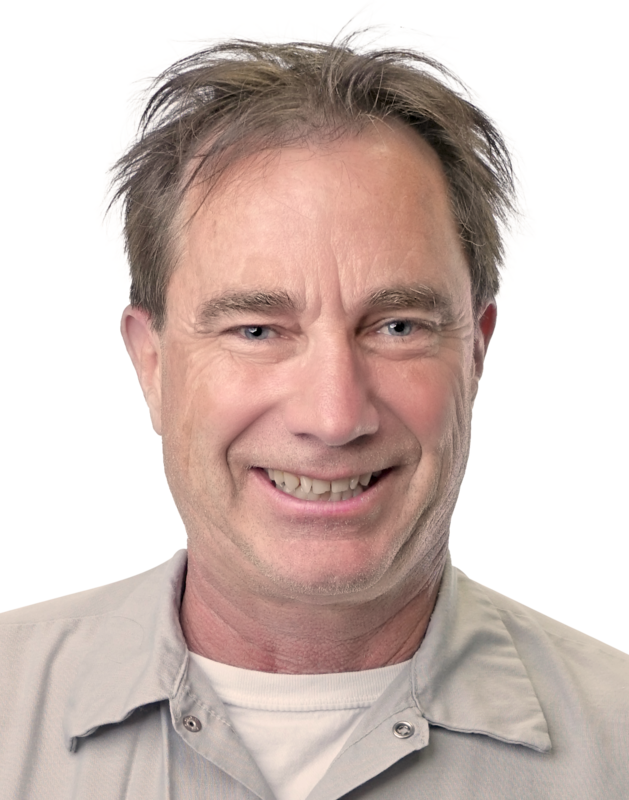 Since 1980, Tim Hmelar has brought his enthusiasm for life and construction to every client he works with. 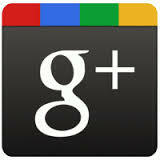 Tim’s kitchen and bath remodeling clients expect quality and excellence with their projects and Tim Delivers! Every kitchen and bath remodel is designed and built using quality products and materials and is installed by expert tradesman using the most demanding levels of craftsmanship. 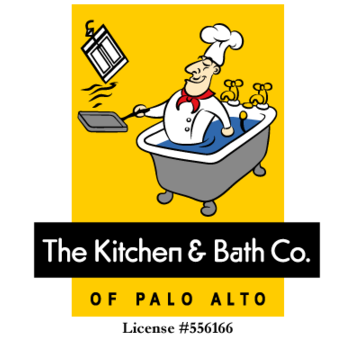 WHY DO PEOPLE CHOOSE THE KITCHEN AND BATH COMPANY OF PALO ALTO? Our Company Philosophy. 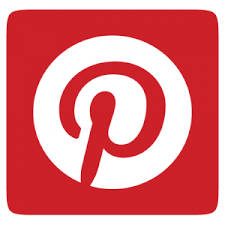 Making your kitchen or bath remodel dream come true is our passion. The starting point of our process is getting a crystal clear understanding of your project, putting the design to paper and coming up with an itemized budget for your project. Don’t worry if you’re not sure of exactly what you want or if you have more than one option your thinking of building; we’re happy to draw different plans and crucnch numbers for your different proposed projects. We want you to feel comfortable that we are listening to you and that your project meets both your design goals and is in your budget. Tim Hmelar’s Construction Background. 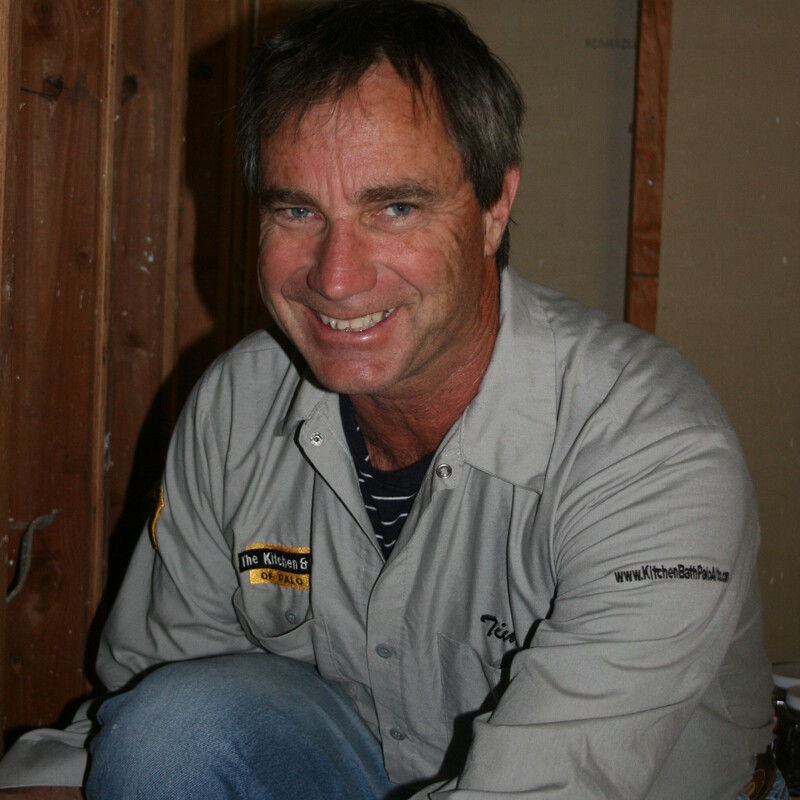 There are few contractors who have been in business (35 years) in Palo Alto as long as Tim Hmelar or who have the construction skill set he has. Tim has successfully completed trade classes in carpentry, plumbing, electrical, project management, construction supervision and construction estimating. Tim is a licensed General Contractor, Electrical Contractor and Painting Contractor by the State of California Contractor’s State License Board. Tim also has a business degree from SJSU with a concentration in Construction Management and Real Estate. 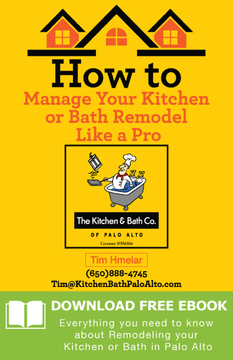 Tim is also the creator of the popular remodeling class Managing Your Remodel Like a Pro offered by the Palo Alto Adult School at Palo Alto High School. Tim is fluent in Spanish and has managed projects for clients in California, Massachusetts and Costa Rica. Our Team. Many of Tim’s team members have worked with him for over 20 years. Although its easy to buy a pickup truck and some tools and say your a builder – its not easy mastering the skill set necessary to remodel a kitchen or bath. Almost every trade is involved with remodeling a kitchen or bath and the skill set necessary to manage and properly build one takes many years to learn. In fact, the knowledge required to remodel a home is an unending process as building codes change and new products and materials enter the field. We Are Process Driven. Most contractors don’t know how to accurately estimate, specify or plan your build out. In fact, most contractors are “guesstimating” everything about your project. Once we have identified what you’re trying to accomplish with your kitchen or bath remodel, we take a good look at your home. We look at the condition and capacity of your existing electrical and plumbing, if possilbe, we crawl under your house and in your attic, we look at the condition of your roof, look for dry rot and mold and try to know everything about your existing house’s construction. Having identified the current condition of your home we can now move forward building a budget for your project, specifying the scope of your project, identifying all materials that need to be ordered and build a project schedule. The goal from spending so much time is planning is to build your new kitchen or bath without any gaps or slow down in the construction project. In case you’re wondering a typical bath remodel takes us 4 weeks of construction time and a typical kitchen remodel takes 7 weeks of construction time. Our Work Speaks for Itself. Having been raised that “if you’re going to do something, do it right” we don’t settle for anything less than excellence and quality in our workmanship. With many raving fans on Yelp, newspaper articles about Tim Hmelar and even a project in Architectural Digest – Tim Hmelar believes in offering construction services second to none. Spend some time with Tim or talk to one of his previous clients and you’ll see what we mean.